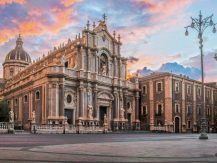 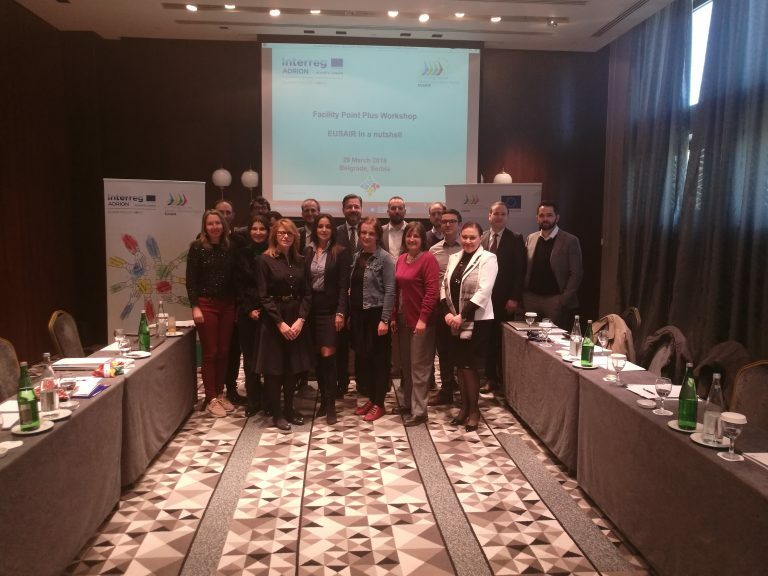 Belgrade, 29 March 2019 – A special workshop on the opportunities of the European Strategy for the Adriatic and Ionian Region, known also as EUSAIR, was organised for Serbian key implementers. 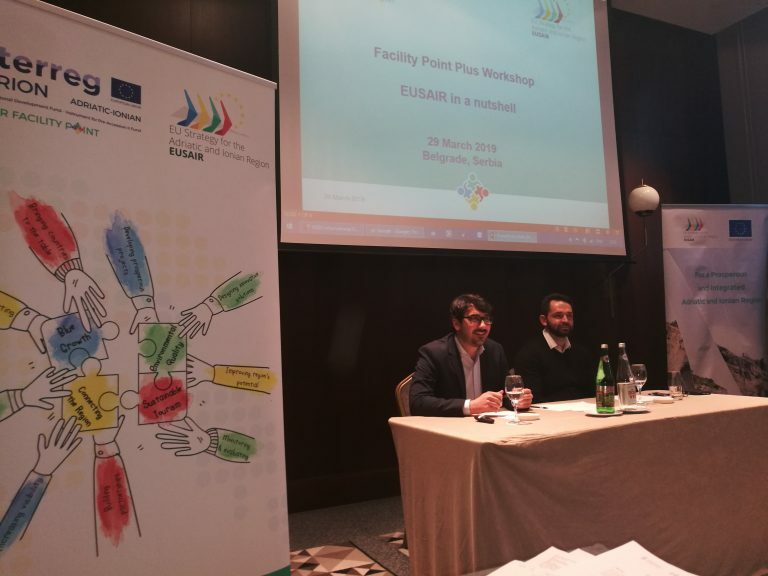 The workshop was dedicated to the added value of macro-regional cooperation, how can national actors involved in the strategy make most of the macro-regional cooperation, and how can a presiding country of the EUSAIR contribute to the performance of the strategy. 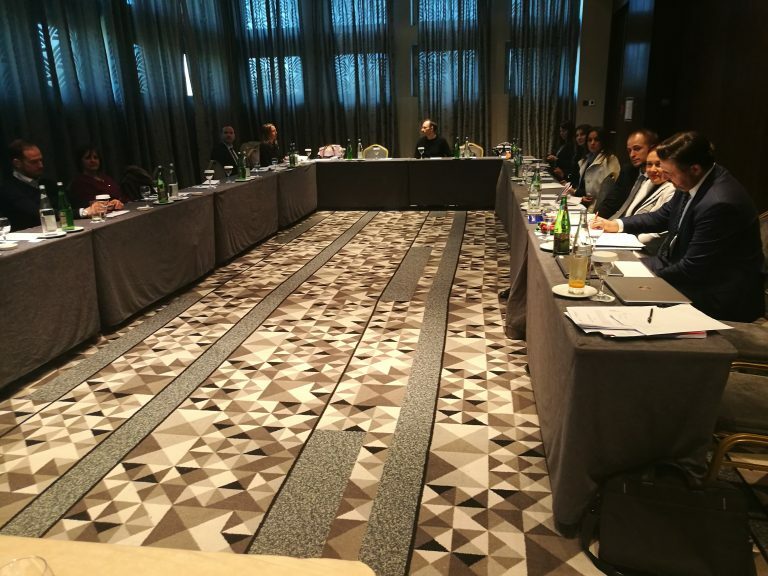 Participants discussed about the role of the governance structures in delivering the results, what are the internal mechanisms for speeding up the implementation of the strategy, and what tasks are envisaged for national representatives when presiding the strategy. 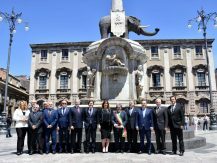 The event was very well received since the participants came from all relevant public institutions who take active part in carrying out or supporting the strategy. 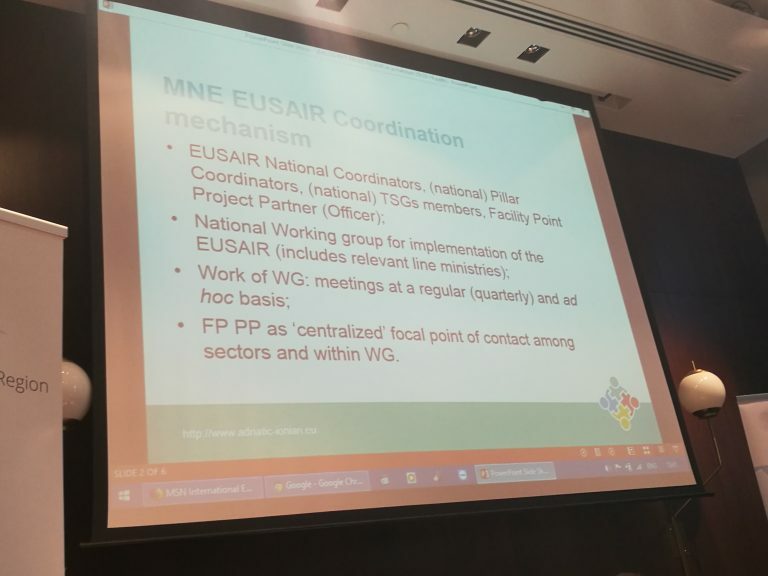 The event was organised within the project Facility Point Plus, which is financially supported by the European Union, with the main focus on carrying out the capacity building activities for the EUSAIR key implementers as well as facilitating the development of cross-pillar project ideas.